The Ransom Center presents its Summer Film Series, beginning Thursday, June 16, with a showing of FILM (1965) followed by NOTFILM (2015). From Samuel Beckett’s experimental only film, to the shimmer and shine of 1920s vaudeville, and the color drenched biopic of Frida Kahlo, these films promise to delight and inform. Screenings are free and open to the public. The Ransom Center’s Charles Nelson Prothro Theater seats 125 with the line forming upon arrival of the first person. Doors open 30 minutes in advance. 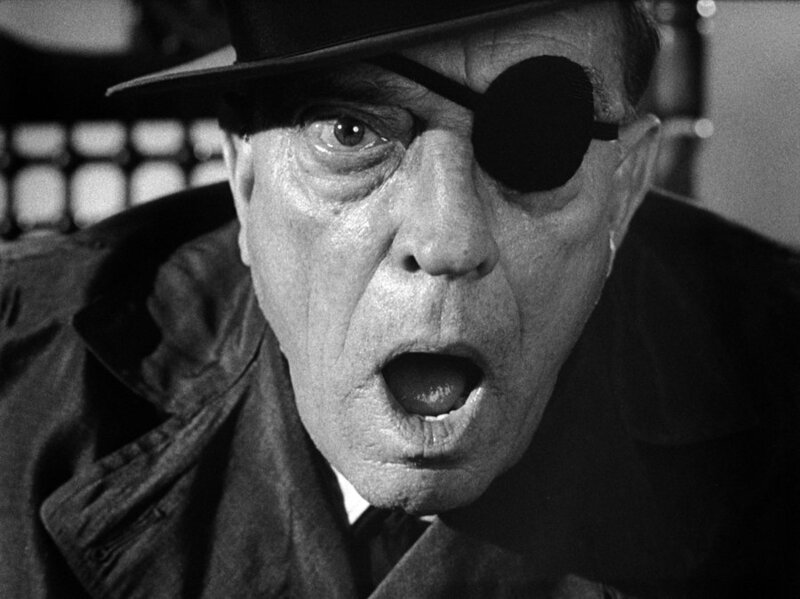 Thursday, June 16, 7 p.m.
Samuel Beckett’s sole film project, FILM (1965), starred Buster Keaton and was directed by Alan Schneider. 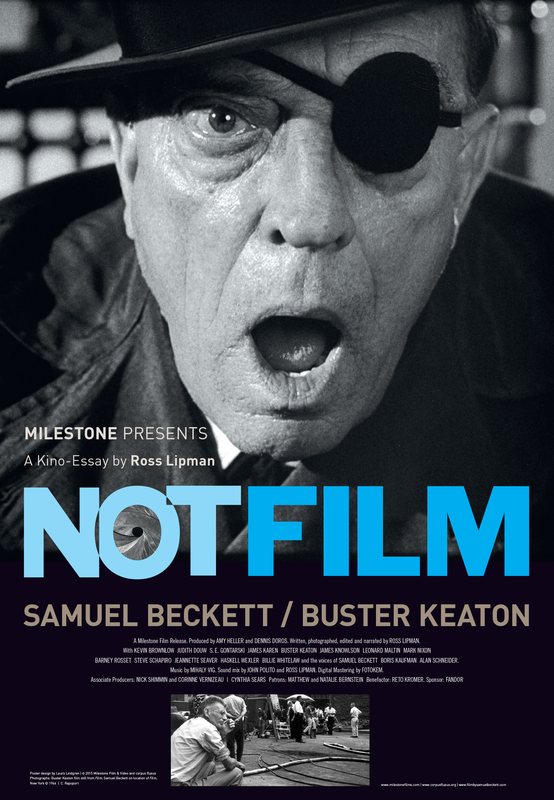 Recently restored, FILM will be followed by NOTFILM, a feature-length experimental essay on FILM. The Ransom Center houses significant Beckett holdings including the original manuscript of Watt. FILM runtime is 22 minutes. NOTFILM runtime is 128 minutes. 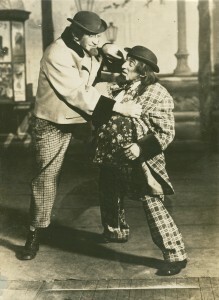 In the early days of talkies, Warner Brothers hired some of the top variety stars of the day to create “living sound” recordings of their acts. 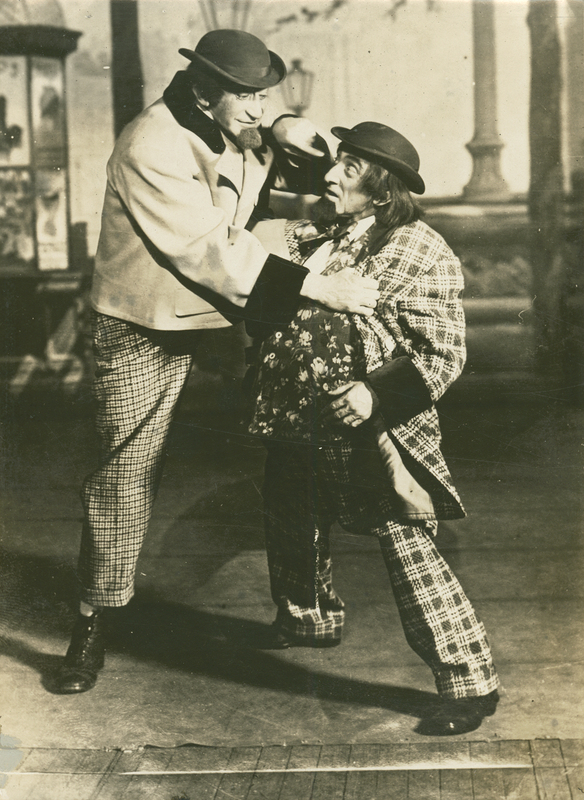 This “Vaudeville and Vitaphone” series of rarely-seen short films breathes life into the extensive vaudeville collections at the Ransom Center. 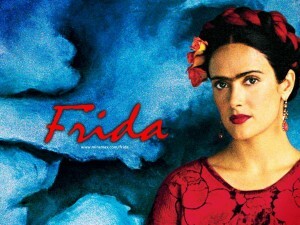 Salma Hayek stars as Frida Kahlo in the 2002 film Frida, directed by Julie Taymor. The Ransom Center’s art collection includes Kahlo’s Self-portrait with Thorn Necklace and Hummingbird, on view in the lobby. Runtime is 123 minutes, rated R.